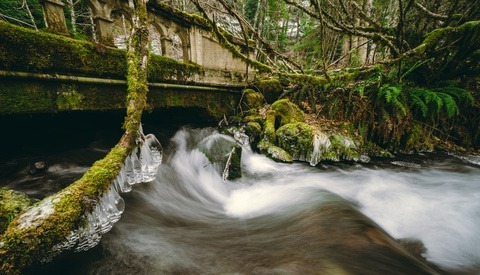 With a show of hands, how many of you have practiced long exposure photography using your camera and some neutral density (ND) filters? Whoa, that's a lot! Now, how many of you have practiced this type of photography with your mobile phone?Hmm, not as many people. That's ok, though! I'm here to let you know that it's possible and the results are pretty impressive considering the device used to take these photos is the same one you use to crush candy and order a pizza with. Now, you may be asking, "what sort of wizardry is Brian talking about?" If you didn't glean it from the title, I'm referring to the Long Exposure camera feature for Adobe Lightroom CC Mobile. 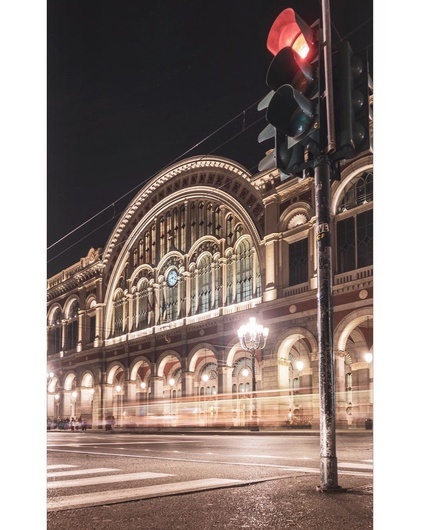 However, before we dive in any deeper, it is important to note that as of this article's publish date, the Long Exposure camera feature is currently a technology preview available only in the iOS version of the app. 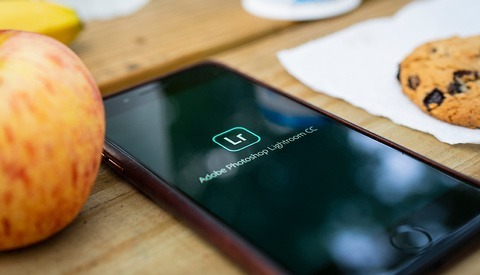 Whether it makes its way into the Android version is in Adobe's hands, so don't shoot the messenger. Finally, remember that this is a technology preview. I kept that very much at the forefront of my brain as I used this feature. So, as you read this article and review these photos, I recommend setting your expectations accordingly. This isn't about a wholesale replacement of what you can already achieve with your camera, lens, and ND filters so much as it is a closer look at the creative possibilities that mobile technology and computational photography can provide. 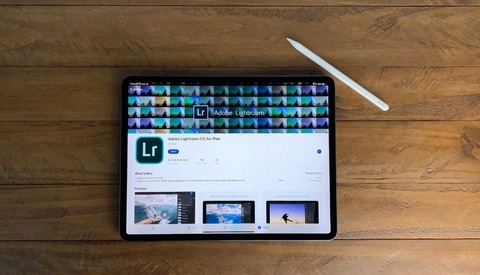 Back in June 2018, Julieanne Kost, Adobe's Digital Imaging Evangelist Director, announced an update to the iOS version of their Lightroom CC Mobile app, adding a variety of new features including Technology Previews. One such Technology Preview was called Long Exposure that, as you would expect, leverages computational photography tools to capture, align, and blend multiple photos, thus simulating the results you'd expect when using a long shutter speed. 2. Tap on "Technology Previews"
3. Toggle the Long Exposure switch to "On"
I've been visiting my hometown of New York City for the past week to attend the annual PhotoPlus Expo and as any veteran conference-goer knows, you want to keep what you carry to a minimum. Show days usually mean standing on your feet from sun up to sun down and because I would be within the confines of the Javitz Center for the entire day, lugging my camera around was not a priority. 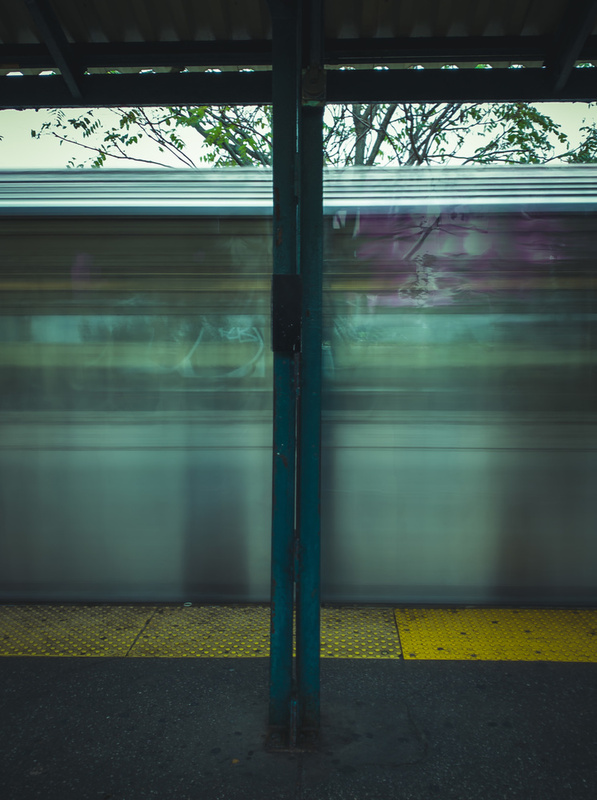 Still, I knew that riding the subway from Brooklyn into the city every day would likely present more than a few photo opportunities, so I chose to use that time to experiment with the Long Exposure feature of Lightroom CC Mobile. Once in the Long Exposure mode, you'll have the ability to select a shutter speed between 0.5 and 5 seconds. As you change the shutter speed, the preview window will adjust accordingly and within what you'd expect given your immediate lighting conditions. In other words, if you're standing under a blazing sun and you select a 5-second exposure, your image preview will likely show a blown out screen. Also, it's worth noting that just because you're using a mobile device doesn't mean that your long exposure photo is immune to the pitfalls of an unstable camera. To get the best results, you'll want to ensure that your phone is braced and not moving while you press the exposure button. I have more than my fair share of wobbly photos because of my overly-caffeinated hands. 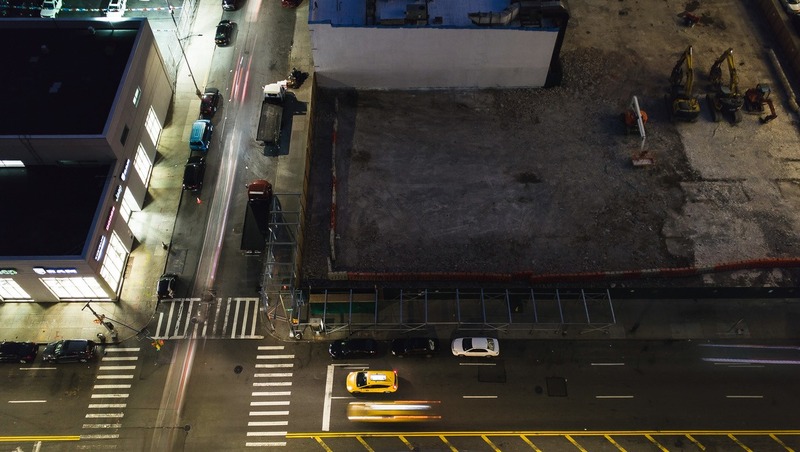 Now, before you run off to try this Long Exposure mode with your phone, there is one thing to keep in mind. The process of capturing, aligning, and blending the photos that will result in your long exposure is not instantaneous. This means that the app will not begin processing the long exposure photos until you exit out of the camera mode. 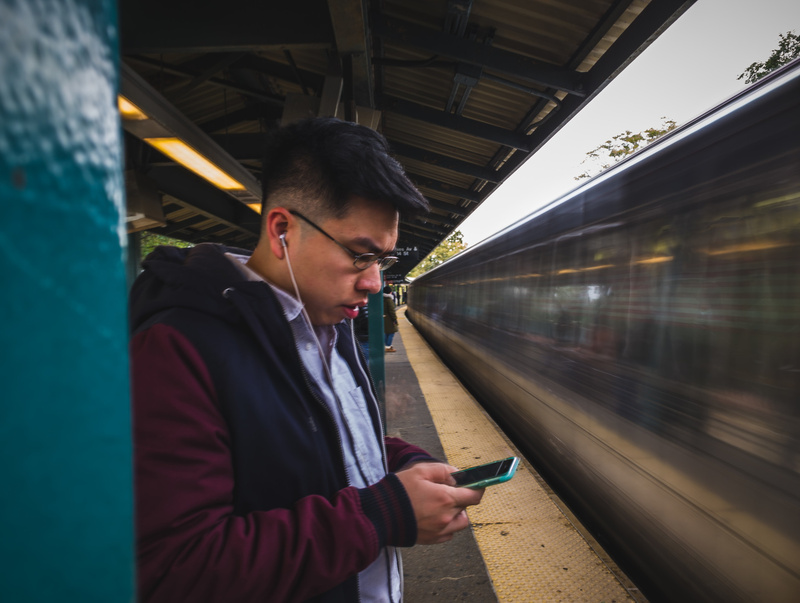 I conducted the bulk of my experiments while riding the B and Q trains between Brooklyn and Manhattan over the course of three days. I figured that there are two ways to capture the motion of my subject respective to my camera: 1. I could pan with my subject as it moves through the frame or 2. I could stand still while my subject moves through the frame. I'm a big fan of panning. In fact, it's one of my favorite ways to convey motion because when it's executed well, it can be very impactful. As you could imagine, using a mirrorless or DSLR camera typically yields better results because the exposure begins as soon as you press the shutter button. Panning with the Lightroom Long Exposure camera requires a bit more trial and error. In my tests, I've found that there can be up to a one-second delay from when you tap the exposure button to when it actually begins recording. In other words, YMMV when it comes to panning. Still, I do believe there is room for conceptual executions even when they don't meet the same results as a dedicated camera. 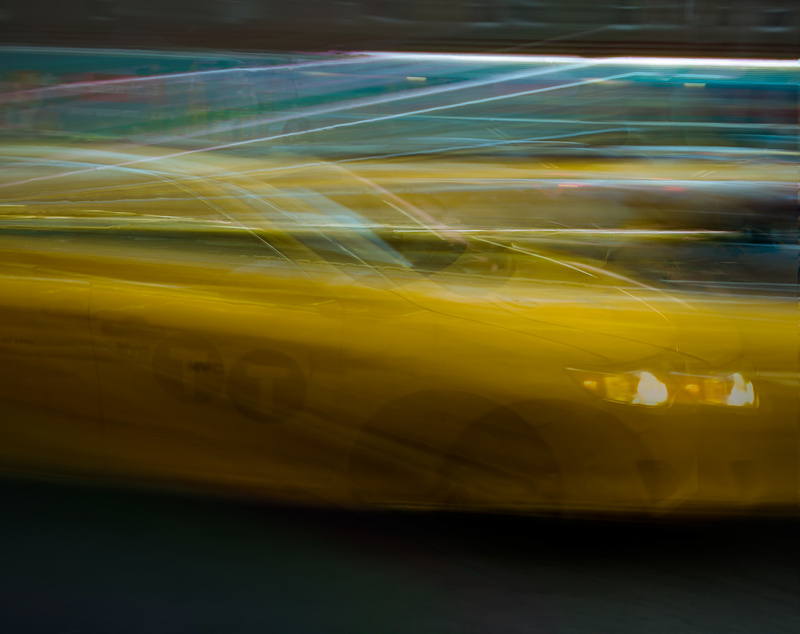 Say what you will, but I am particularly fond of the way this panning photo of an NYC taxi turned out. Let's chalk it up to happy accidents. At the end of the day, that's the question you need to ask yourself. I can say with certainty that this won't be the last time I intend on using Lightroom's Long Exposure camera. While I don't necessarily feel that it can stand on its own as a wholesale replacement for a camera, lens, and ND filter, I wholly believe that it has a place as a companion capture device while on shoots or as an alternative to when you don't want to, or can't, carry a dedicated camera. So what do you think? Can you see yourself including this feature in your shoot strategy? 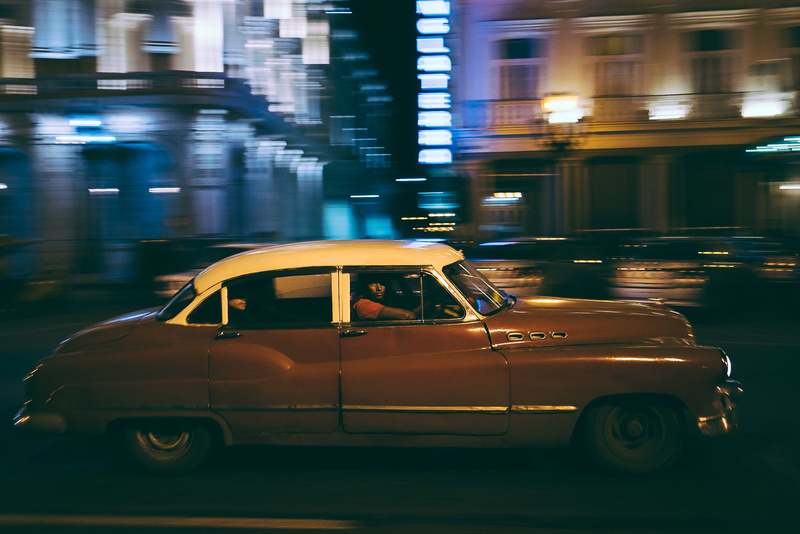 Enjoy this gallery of Lightroom CC Mobile long exposure photos while you chew on it. Plenty of other apps do much the same - camera+ comes to mind. 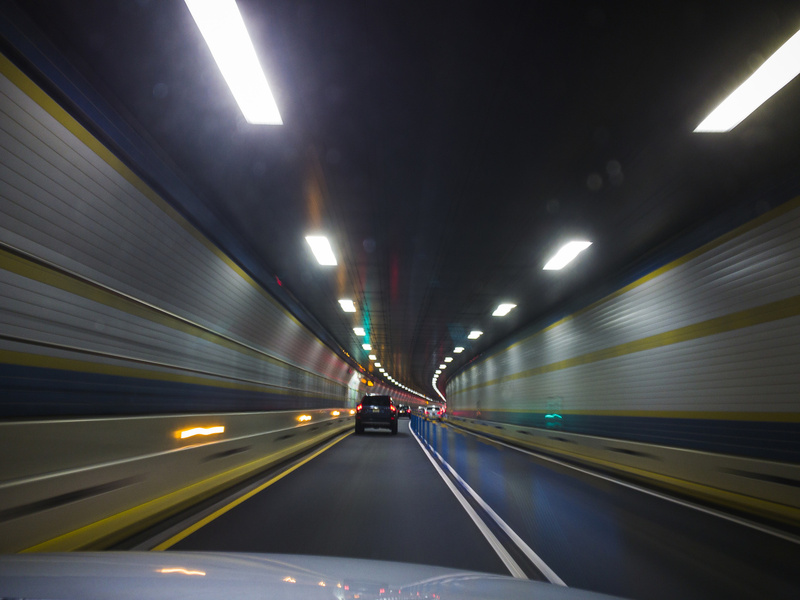 How about a comparison of several apps for long exposures on cell phone? I’ve used it and like it. My only qualm is the processing time. Still, some decent results. Very nice! I'm especially digging those first two shots. Love the stationary police car against the moving traffic. Hopefully eventually they add some highlight recovery in. If they are stitching anyways they could let you protect highlights. The Huawei does that to an extent with the night mode. I love the HDR and long-exposure features in Lightroom Mobile for iPhone. Adobe have done a fine job with these features. And the best is that they give you DNG to work with after capture. I'm very impressed with the results I get and the ability to push them. For my needs, my phones covers me on holidays now!